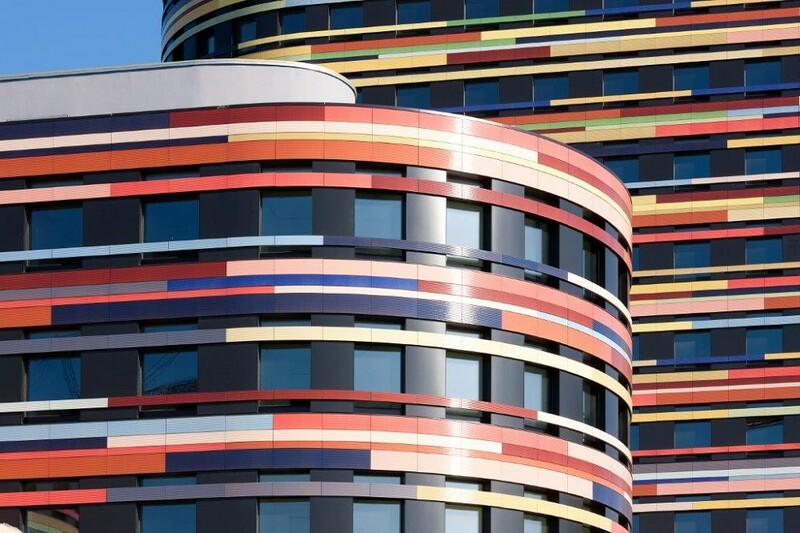 ASE Europe is specialized in the supply of façade products and technical assistance to projects. We are able to supply all possible thicknesses. Furthermore we can supply A2-fire rated panels and self-cleaning panels. 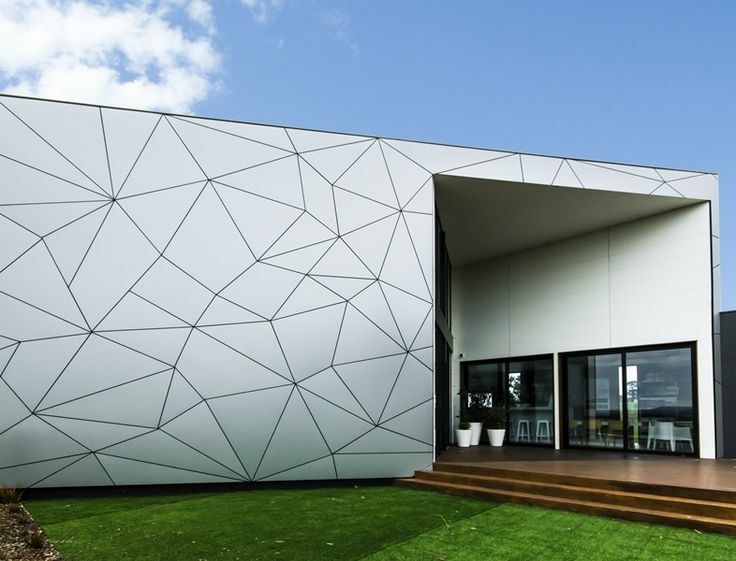 Attractive and versatile, our aluminium composite panels are the ultimate cladding solution for interior and exterior surfaces in new constructions and renovations. The material is rigid, light, durable, and has good insulating properties, resulting in energy-efficient buildings. Additionally, the sheets are easily installed and formed into various shapes. Etalbond & Alumbond are first-class sandwich-type composite panels consisting of a non-toxic polyethylene core firmly bonded between fine aluminium facing and backing sheets. Bonding of the aluminium sheets with the core is accomplished by highly compressing the three parts (two aluminium sheets and adhesive along with the polyethylene) within the rolls, resulting in a strong and exceptionally rigid flat sheet of composite panel. 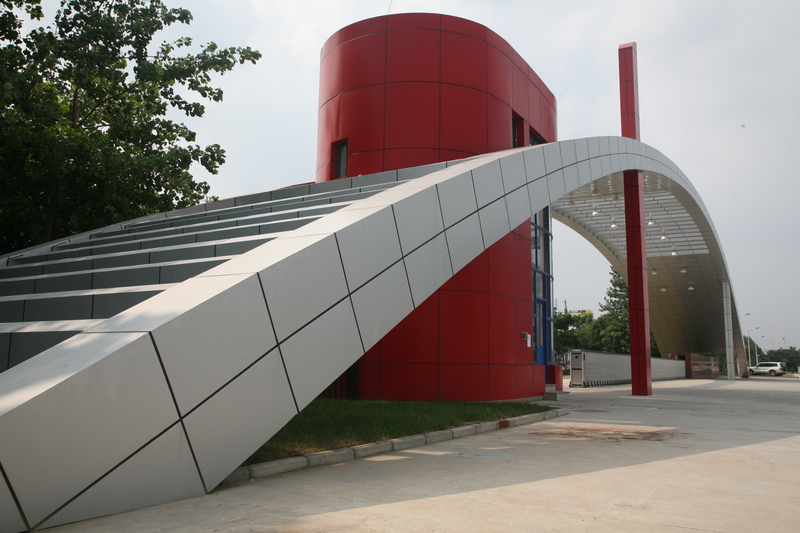 Fibre cement panels are used for exterior finishing of buildings with a high architectural value. 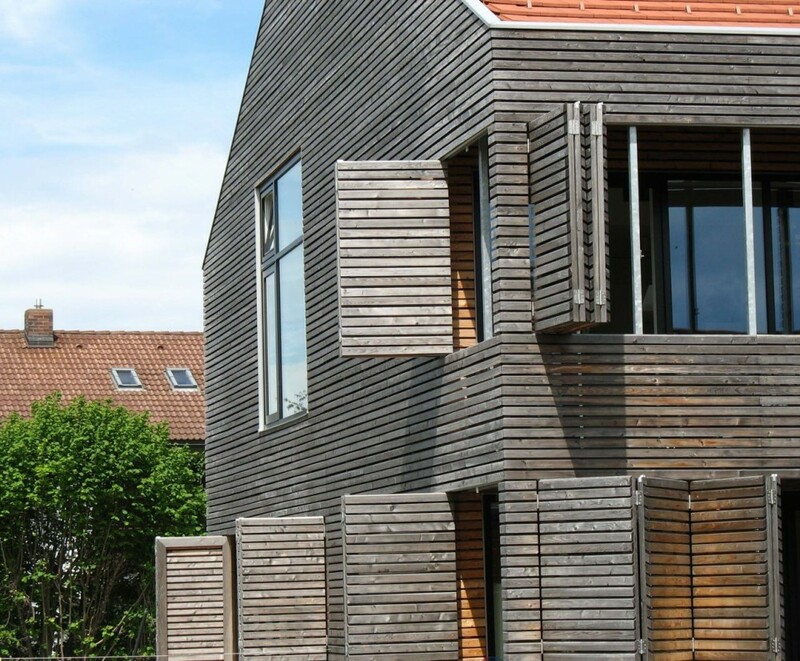 The facade creates a natural ventilating system, hence gives better insulation results. 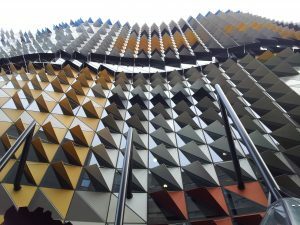 It’s a non-combustible material (A2), has a high density and is through-coloured façade material. Every panel is unique, showing the raw, untreated texture of the fibre cement base material. Fibre cement is a cement composite material that consists of cement, cellulose and mineral materials, reinforced by a visible matrix. The material can be transformed into any size or shape in the workshop or on-site. Furthermore, the material can be perforated and/or printed. Visible and invisible fixing methods can be used including riveting, screwing and bonding on metal or wooden supporting frames. Whether you prefer a natural look or intense colours, fibre cement panels are available in a wide variety, offering freedom for inspiration and creativity. Since the colour is embedded in the mass, they get a unique and homogeneous character, whatever the design of the project would be. The sheets are also available in wood structure design. HPL panels are used for exterior cladding, decorative facades and interior surfaces. They are composed of wood based fibres with a phenolic resin applied. The special processing and coating technique makes the panels scratch-resistant, and ensures a high durability. It has a dense molecular coating, it is virtually impervious to weather (temperature, UV radiation, and humidity). Also, any comtamination, such as graffiti,can be removed quite easily. A large variety of colours is available. Wood plastic composite panels are eco-friendly panels composed out of 30% HDPE (plastic), 60% bamboo/wood fibre and 10% chemical additives (anti-UV agent, anti-oxidation agent,…). Wood plastic composite imitates wood but does not have to bear its disadvantages. The panels require very low maintenance, are water proof, easy to install, harmless for kids, and repel termites. 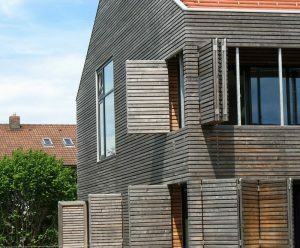 Wood plastic composite is the best solution for deck coverings and also for some façade applications. Available in different sizes, colours, designs. A clay based construction material, famous for its durability, aesthetics and architectural design possibilities. Terra Cotta facades are used in all its variants across the globe. The most distinguished architects have come to appreciate the tremendous creative possibilities offered by the terracotta facade system, which combines traditional craftsmanship with leading-edge manufacturing technology. It has the ability to accommodate even the finest design details in terms of shape, colour and texture, and paves the way for unique, tailored solutions. The colours remain constant and strong, even when exposed to tough weather conditions. Due to a clever water runoff system, dirt is prevented from accumulating. 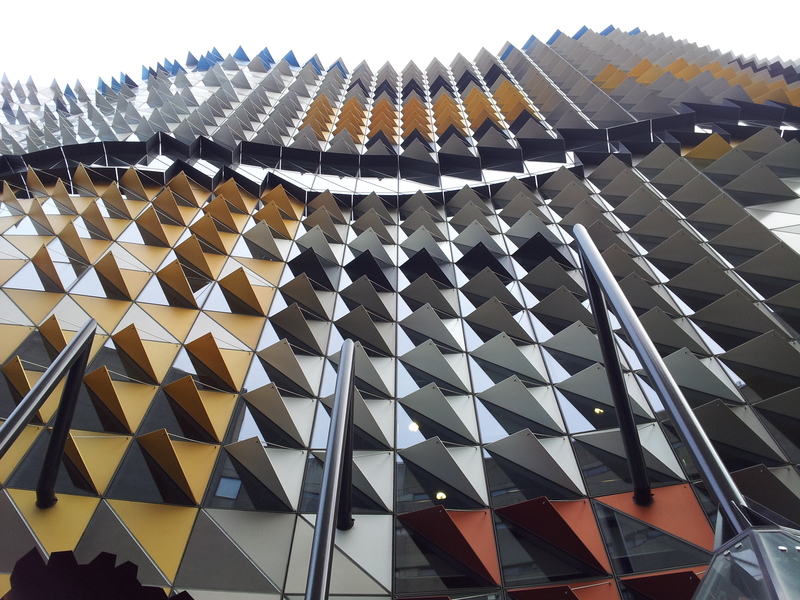 The façade is fire resistant and isolates the building, resulting in lower energy bills.